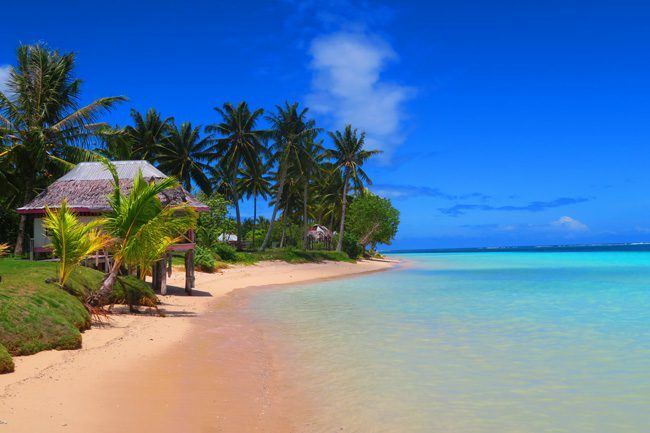 Savaii is Samoa’s largest island and one of the biggest in the entire South Pacific. 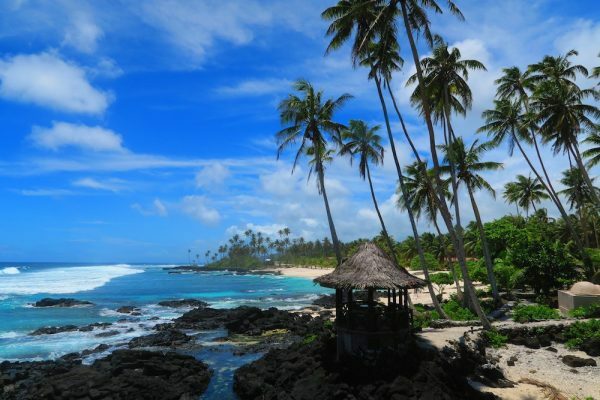 Though large by geographical standards, it’s home to just a fraction of the Samoan population. 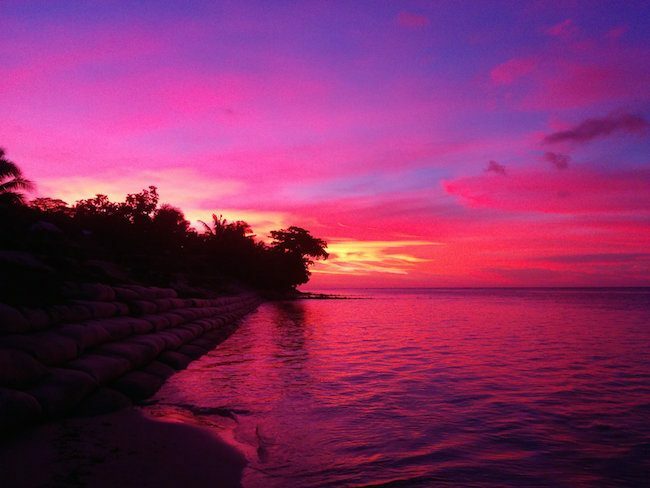 Savaii is a place to get lost in. 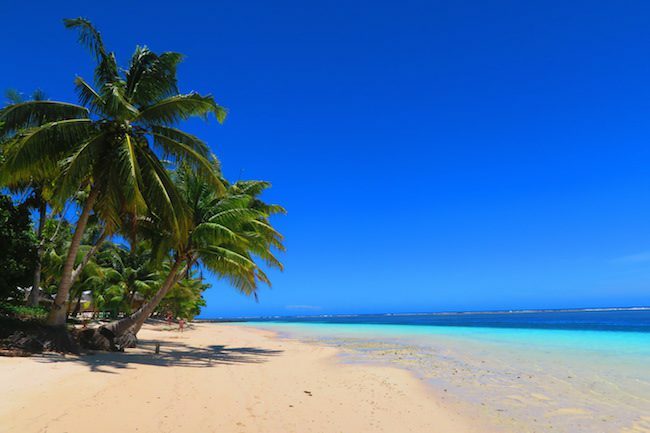 It’s an island where fa’a Samoa (the Samoan way) is still a huge part of everyday life, where Samoan legends were born and where nature is the ultimate ruler. 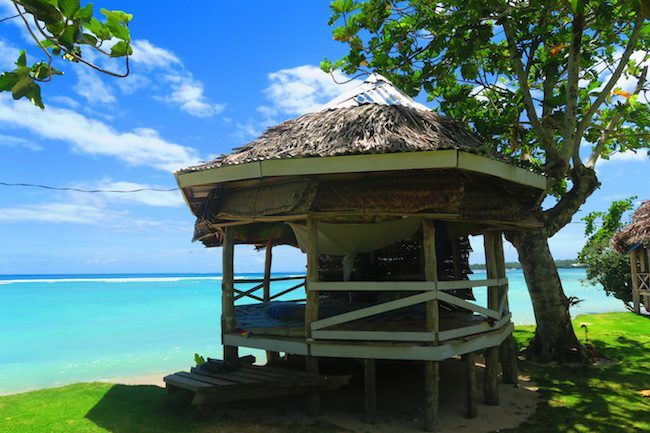 Naturally, accommodations in Savaii are much simpler than those of Upolu Island, but you’ll be happy to know that they’re much cheaper as well. 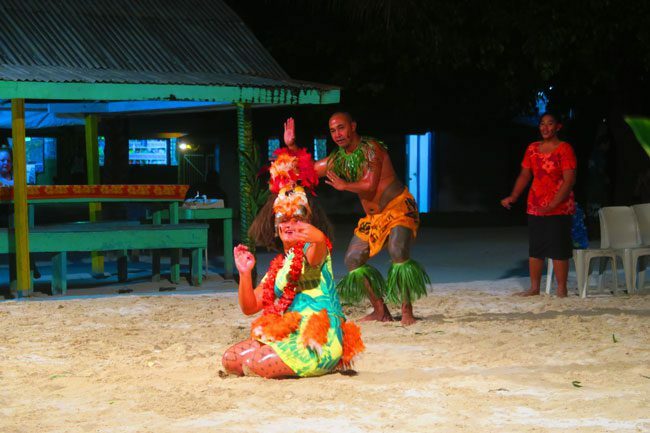 I spent over three weeks in Samoa while backpacking across the South Pacific Islands, with a full week in Savaii. 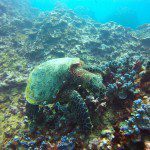 Here’s a list of recommended Savaii Island accommodations based on my own experience. Visiting Samoa? 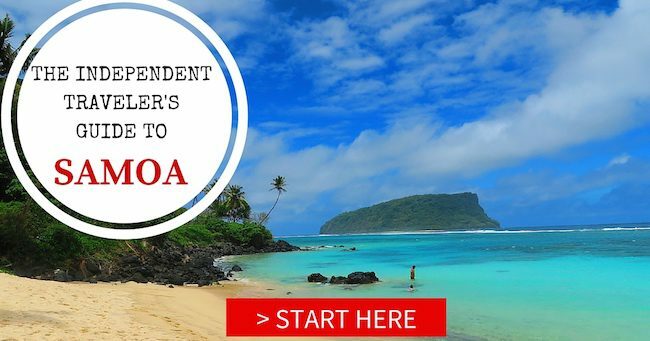 Start planning your trip to paradise with this in depth Samoa Travel Guide! 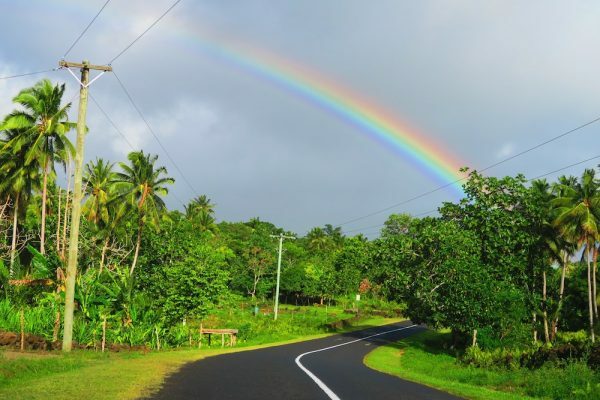 Salelologa is the biggest town in Savaii and your gateway to the island. The town is home to all the basic amenities such as ATM, gas station, internet cafe, market etc. I spent two nights in Salelologa, using it as a base to explore the south and west coasts of the island. Located about 10 minutes out of town and reachable by bus, the Savaiian Hotel offers excellent value for money. 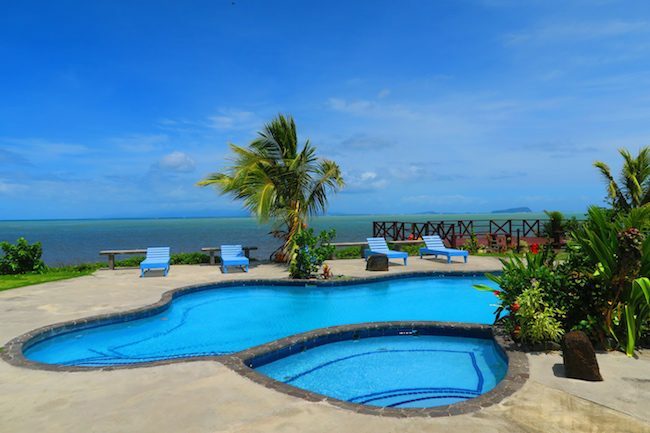 Though the beach is not great for swimming on this side of the island, the hotel features a swimming pool, a huge garden and kayaks if you really feel the need. A delicious buffet style breakfast is included in the price of accommodation, with the restaurant also serving excellent lunch and dinner (huge portions). The main dining area also has a Lava Spot internet hotspot and a TV/bar. Accommodations: choose from enclosed ensuite fales starting at just T80 (some even with air conditioning) or if you’re on a budget, opt for the simple private rooms in the back. For just T50, these feature comfortable beds, a ceiling fan and shared facilities (cold shower). 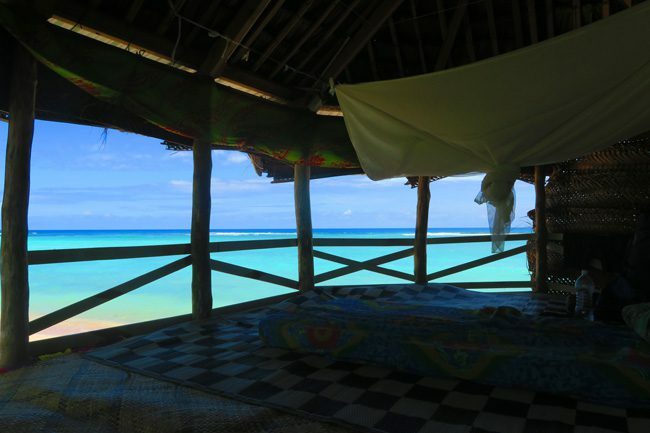 If it wasn’t for my yearning for a few more nights in a simple beach fale, I would have stayed here for the entire week. The staff were friendly and the price was hard to beat. The Jet Over Hotel is in the ‘heart’ of Salelologa. You’ll be picked up for free from the ferry terminal and the hotel operates a car rental agency offering excellent prices (economy cars start as low as T105). You can choose from air conditioned en suite rooms to budget rooms with shared facilities. 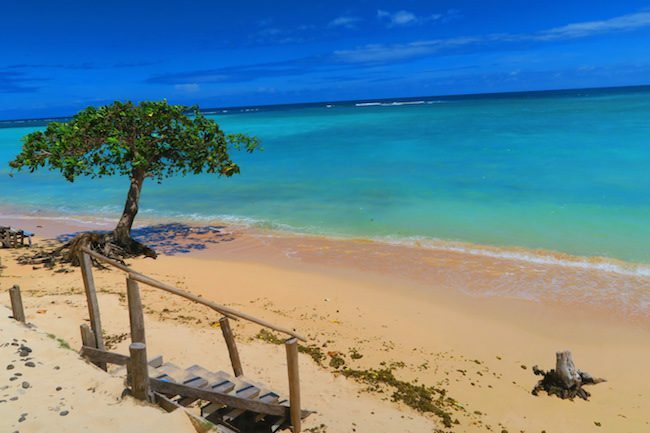 After Manase, Lano Beach is the prettiest beach in Savaii. 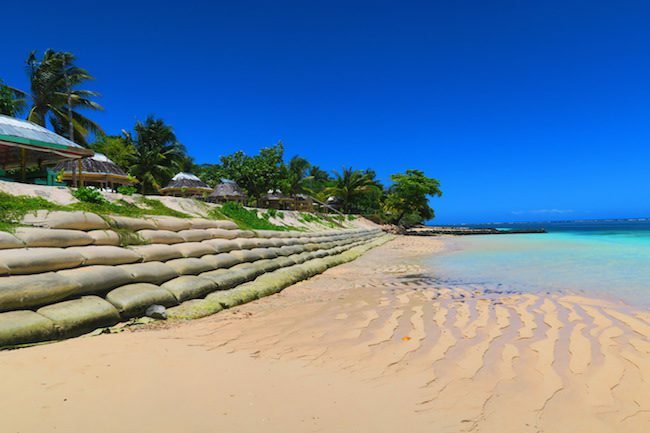 The narrow sliver of white sand is home to a few simple and ‘classic’ Samoan beach fales that should cost no more than T60 per person per night. The best beach fales over here are at Joelan Beach Fales. 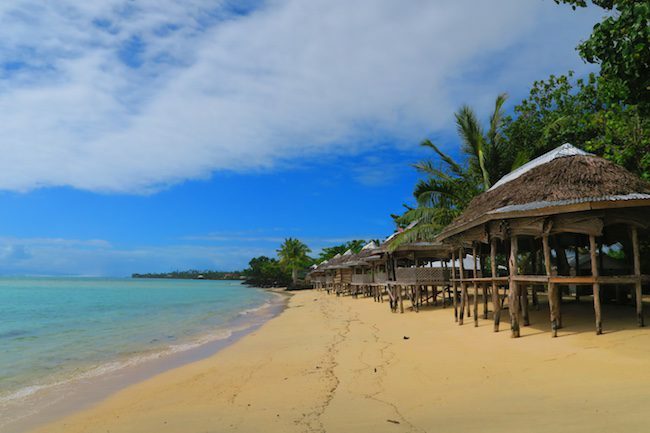 Manase is the most popular beach in Savaii and a semi large village where you can find an ATM, restaurant, dive center and plenty of accommodations. 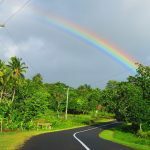 I spent 6 nights in manase while exploring the north coast of Savaii, scuba diving and doing a whole lot of nothing. After three nights at Tanu Beach Fales, I switched over to Regina’s Beach Fales and wondered why I didn’t come here in the first place. The property is literally on the beach, and the family will take excellent care of you even if their English speaking skills aren’t that great. You are just a short walk to an ATM and a gas station which also has a small shop. The fales: very simple beach fales are almost all hovering over the beach. In one of them, you might even feel the waves if the sea is having a rough day. Keep your eyes peeled for sea turtles which love to cruise in front of the fales throughout the day. Your fale has electric lights, a mosquito net and a floor mattress. Because you are right on the beach, you’ll have the most amazing sleep. You’ll actually wake up plenty of times at night because you’re not used to ocean waves crashing so close to you – but that’s a good thing. I also woke up one night as the full moon was rising right before my eyes – espectacular. You can charge up your gear in the communal fale, where free drinking water and fresh fruit are always available. Toilets and (cold) showers are shared among guests, and this is really the weak spot of the place as they should renovate these facilities. 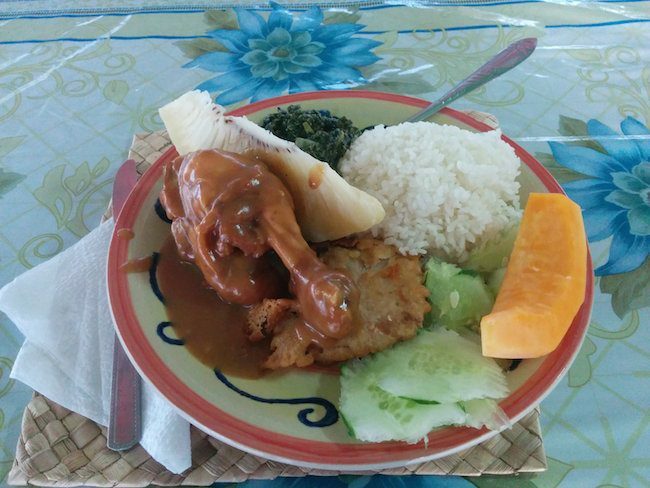 The food: excellent, plentiful and traditional food is served buffet style in the communal fale. On Sundays, you’ll even be treated to the traditional Samoan Sunday feast (To’onai). Dinners are the type of meals you’ve imagined to have in Samoa, prepared with a whole lot of love. On the menu? Breadfruit, taro, Samoan chicken, grilled tuna and more surprises. Bottom line: for T60 per night including breakfast, dinner and free drinking water – this is a real bargain. I loved staying here even if it was very basic. 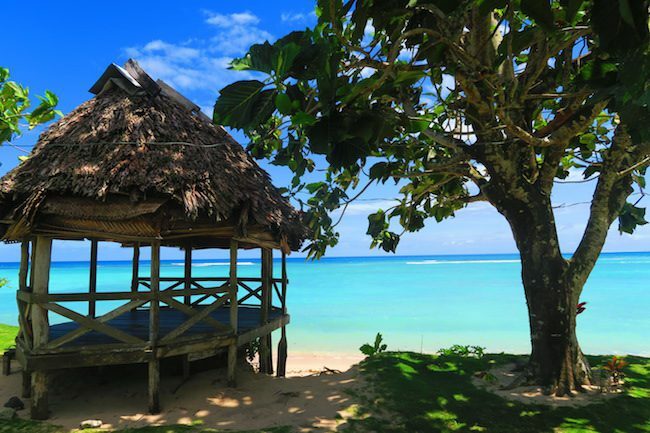 Come here for a simple, authentic and quiet beach fale stay – and don’t forget a book. 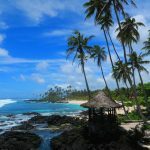 I was highly recommended to stay at Tanu Beach Fales by a backpacker I met in Upolu, but I must say I was disappointed. Don’t get me wrong, the place is very nice, but I was seeking less action and more tranquility. The large extended family that runs this place is a tight knit tribe. 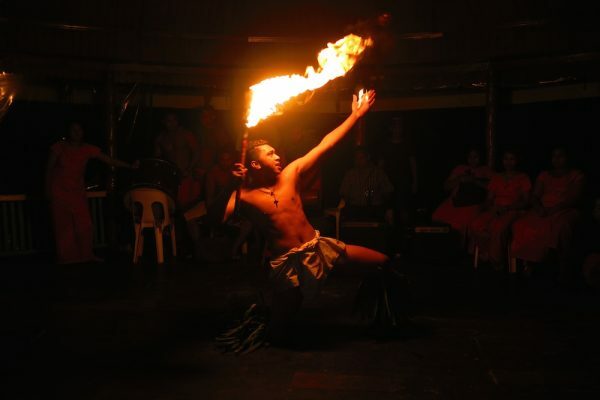 Together, they put on a very entertaining traditional Samoan fire and dance show for the guests, and even get together after dark to sing. They run the business to perfection and I guess they have to because this place is quite big. The fales: dozens of small and large beach fales dot the sandy property, sometimes with schools from New Zealand spending the week on cultural exchange. Backpackers also seem to be drawn to Tanu Beach, as there’s a good chance for meeting people, a shop on the premises and even a bar. However, there is no electricity in the fales and you will be asked for T5 to charge your phone, something I really didn’t like (though if you smile nicely, the fee might be waived). There is also no internet, but the resort down the road does have a hotspot. As always, (cold) showers and toilets are shared. The beach: not all that impressive. At high tide, the water nicely comes up to eye level but during low tide, you have to step down huge sandbags to get to the beach. Once you hit the sand and walk a bit east, it’s as pretty as they come. 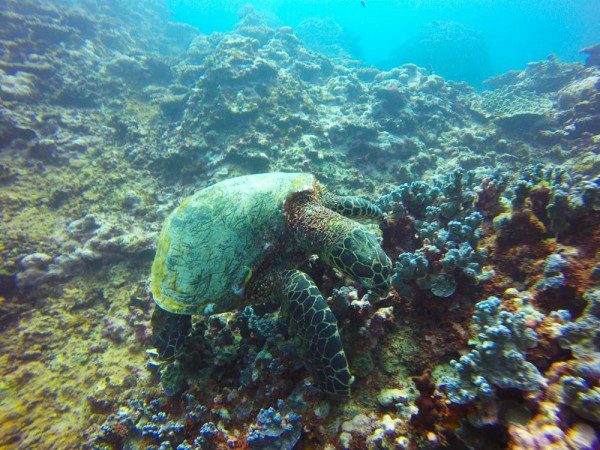 The snorkeling though is not great, but you might spot a sea turtle in the early morning and evening hours. The food: this was actually the reason why I left Tanu Beach. The food was always very industrial and came in very small portions. They can’t really cater to your needs if you’re picky with food so don’t expect any ‘home cooking’ here. 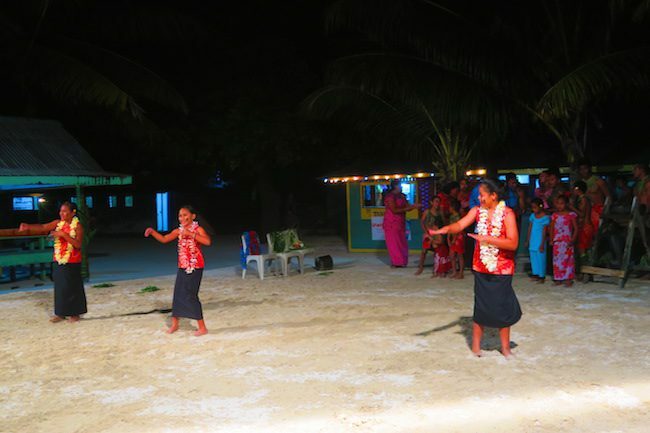 Bottom line: Tanu Beach is a popular choice. 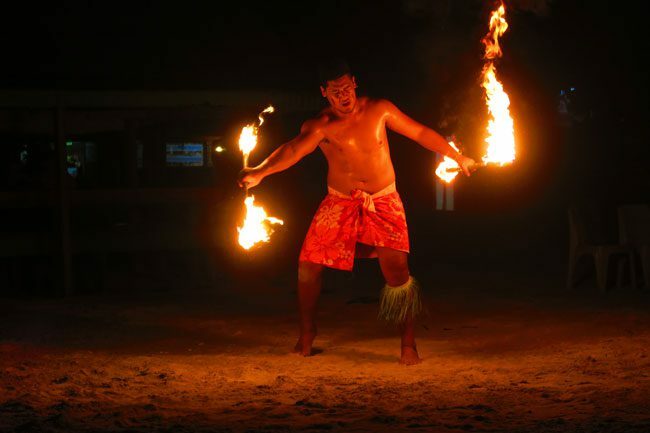 You’ll likely always find a spot and always meet other travelers which is great if you’re backpacking alone in Samoa. Though I was quoted a higher price when inquiring via email, accommodation is T70 per person per night (this was another thing I was unhappy about), including breakfast and lunch. 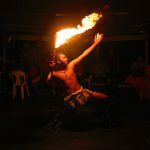 I came here frequently to use the beach bar’s internet hotspot and I was super impressed with the Savaii Lagoon Resort. The semi self contained units are either in the tropical garden across the road, or right on the quiet end of the beach. 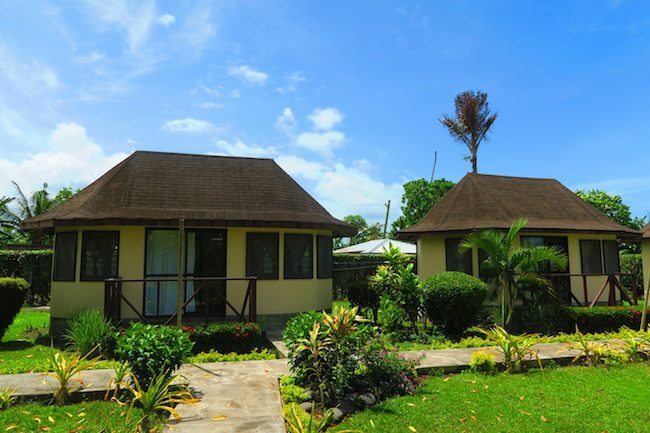 Considered the best resort in Savaii, the Le Lagoto Resort & Spa is as luxurious as they come on Samoa’s big island. It’s the kind of place that gets a lot of honeymooners and package holidaymakers. There’s a dive center and an excellent pizza place just across the road. 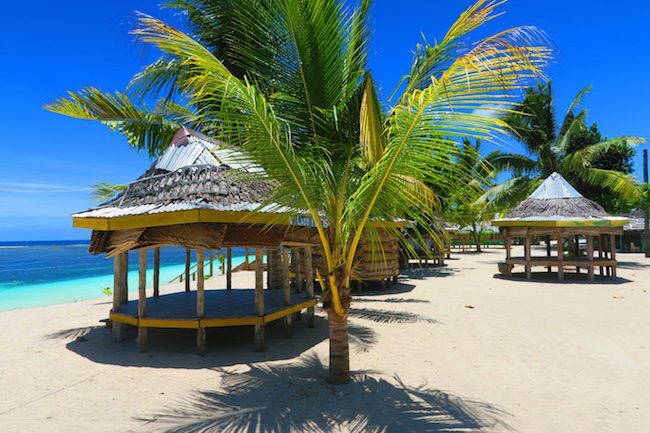 With a more limited choice than on Upolu Island, these are my recommended Savaii Island accommodations. Outside the areas covered in this post, you can expect very (very) basic beach fale style accommodations that don’t see too many very visitors. A lot of them might be run down, and as you roadtrip around the island, you’ll see what I mean.